Dianne Pereira is the Lower School Spanish teacher at St. Gabriel’s Catholic School. She joined the St. Gabriel’s family in 2017, bringing with her 3 years of teaching experience. Dianne loves teaching because she wants to make a positive difference in the world, one student at a time. 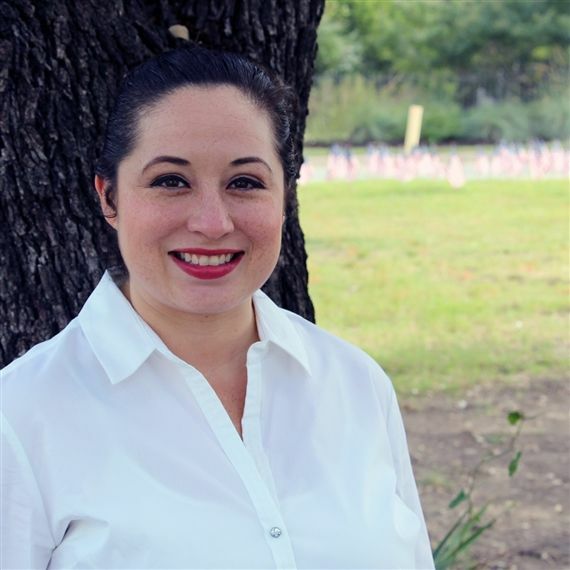 A native of Monterrey, Mexico, Dianne grew up in Sugar Land, TX, and earned her Bachelor’s degree (Business Administration and Human Rersources) from Houston Baptist University. In her spare time, Dianne loves to dine on French cuisine, take care of foster dogs, do arts and crafts, or go skiing.